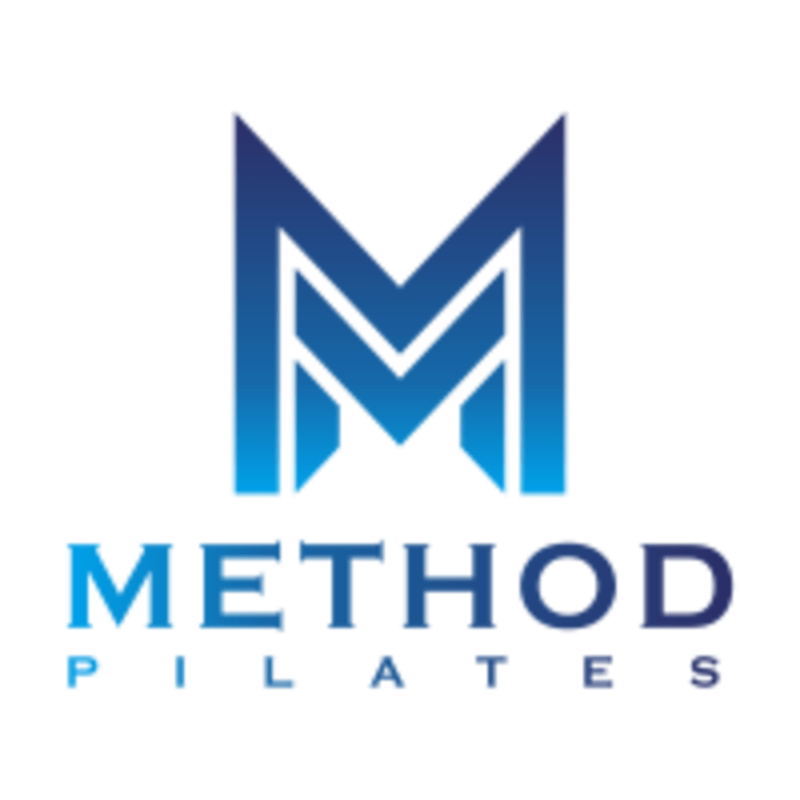 Start taking classes at Method Pilates - Rice and other studios! Their signature 50-minute heart pumping, muscle quivering Method Pilates reformer class strengthens and tones the total body. By fusing the classical Pilates method with high intensity training techniques, this open level class will sculpt strong, powerful and lean bodies in a safe and measured way. There are no upcoming “Method Reformer” classes on this day. Please wear clothing that is comfortable to move in. Grip socks are required. Grip Socks can be purchased in studio. Water is available for purchase at Nourish Juice Bar. We ask that new clients arrive 10 minutes early. You get a five-minute window from the start time of your scheduled class to keep your reserved spot. This policy applies to new and existing clients. If you’ve never taken a Method Pilates class before and you’re more than five minutes late, you will not be permitted into class. Method Pilates is located at 5313 Morningside Dr, Houston, TX, 77005. PARKING is available for clients in spaces marked "Village Square Parking"- There is a parking lot located on Rice Blvd in front of Island Grill. Additionally there is metered parking and a free parking garage located on Morningside Dr.
Class was challenging and Dani was a riot! Love Brittany’s classes ❤️ They’re tough and you feel it the next day but so worth it. Pretty beginner level class, she spent a lot of time explaining moves to the first timers which was fine. Just wish classes were marked so I could avoid them. Ashton was amazing! The workout was everything I needed and I’m still feeling it in abs two days later. Angie was so supportive and enthusiastic while delivering a full body workout with intense core work! Jackie was a wonderful instructor! Method is my favorite, and Natasha teaches a great class! This was my first class with Mel and I enjoyed it so much! It was challenging and Mel was very clear in her cues and encouraging throughout.